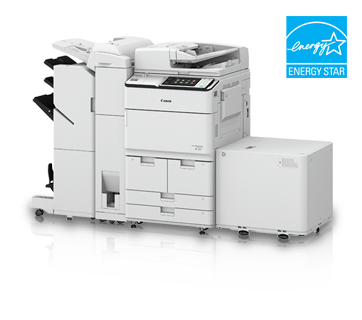 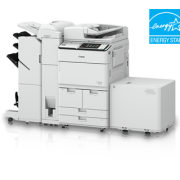 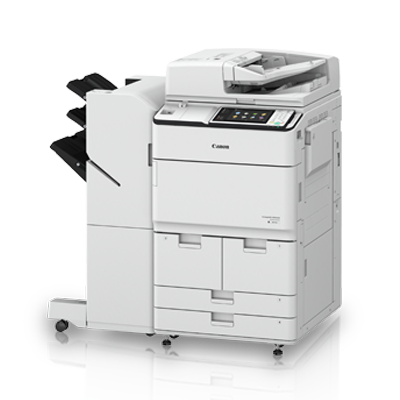 The imageRUNNER ADVANCE 6565i delivers high performance and quality black and white output for demanding office environments. 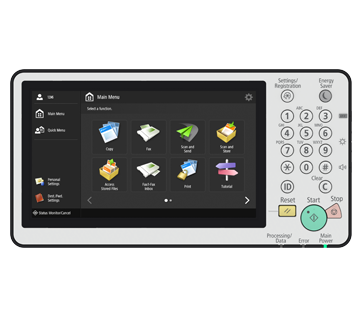 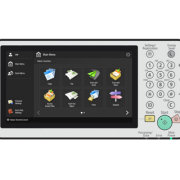 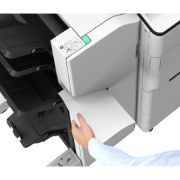 These intelligent systems enhance productivity through improved document workflows and an intuitive user experience. 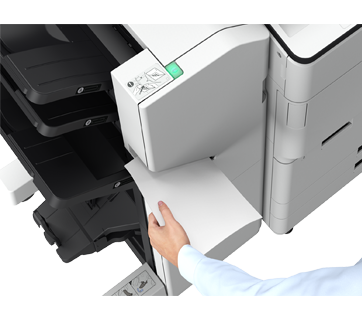 Designed for advanced functionality, high reliability and ease of operation, the imageRUNNER ADVANCE 6565i offers personalization and other intelligent features necessary to meet the needs of diverse environments as well as workflow requirements of individual users.